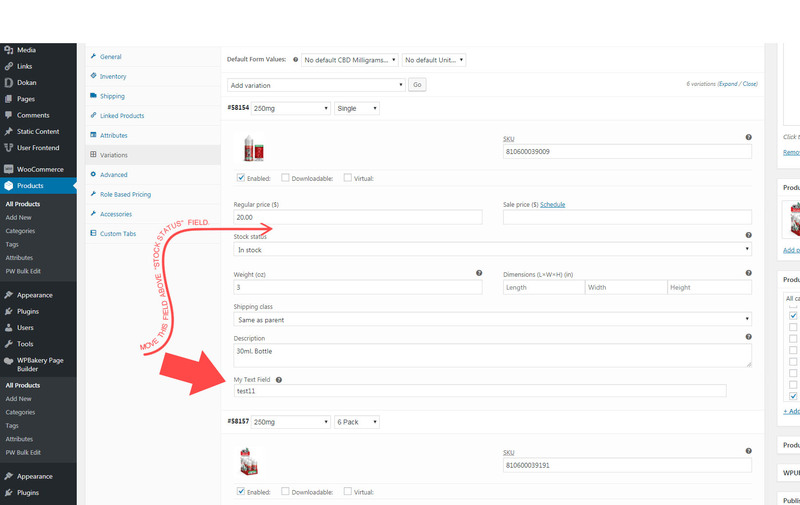 I followed this quick/well laid out wordpress tutorial for adding custom fields to WooCommerce variations. The meta box template for the variations is defined in the file html-variation-admin.php. 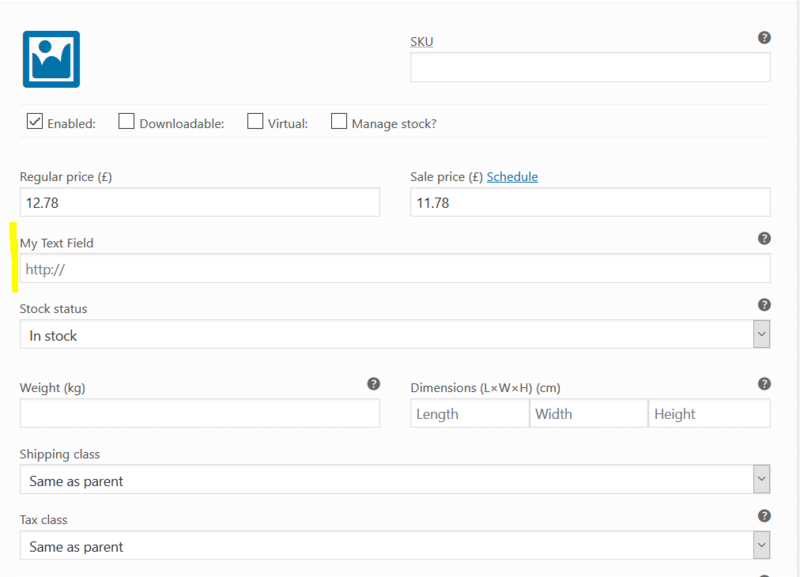 There you will find the hook "woocommerce_variation_options_pricing". With this hook you can add your input field to the desired place. Not the answer you're looking for? Browse other questions tagged php functions custom-field woocommerce variables or ask your own question.